For some of the most comprehensive and reliable Ram service in Lancaster, Pennsylvania, look no further than the state-of-the-art service center here at Lancaster Dodge Ram FIAT. Not only do we pour the utmost care and attention into every Ram truck and van that comes our way, but we also do the same for our customers. Thanks to our 24-hour service center, onsite rental vehicles, and handy drop-off and shuttle services, you're guaranteed to feel catered to and taken care of at our trusted Lancaster, PA service center. And because of our advanced auto repair equipment, as well as our highly skilled mechanics that know the Ram family of trucks and vans inside and out, you can rest easily knowing your favorite Ram vehicle is always in good hands at Lancaster Dodge Ram FIAT. Service your Ram vehicle at your trusted Lancaster, PA Ram dealership. For Ram repairs big and small, not to mention essential Ram maintenance and car services, you can trust our Lancaster, PA service center to get the job done right the first time around. 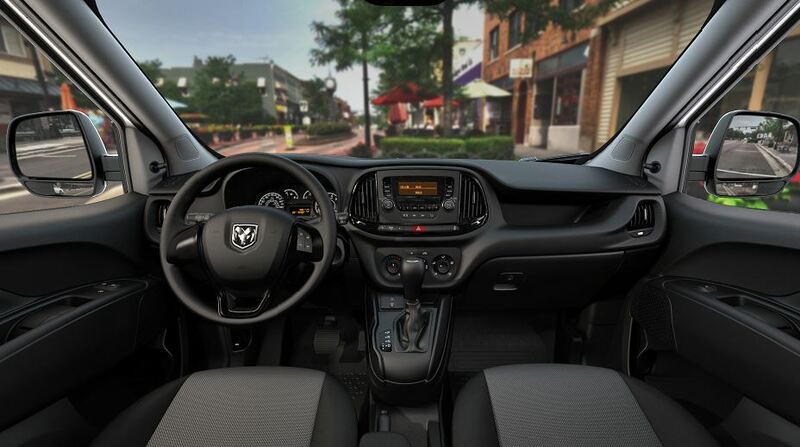 Whether your Ram van is due for an oil change, tire inspection, or brake service, or you need help installing a new battery, a fresh set of windshield wipers, or an upgraded set of headlights, Lancaster Dodge Ram FIAT has you covered. Have a Ram repair that's a little more involved? Our mechanics have the skills and expertise to do it all, including everything from engine tune-ups and transmission repairs, to suspension systems, electrical diagnostics, and a wide variety of other complex auto repairs. To keep your Ram truck or van in optimal condition, do yourself a favor and schedule your Dodge service appointments ahead of time at our Lancaster, PA dealership. Either give our service center a call or schedule service with us online now.